A bed is avalible NOW in Vic on the west side of Ljubljana. 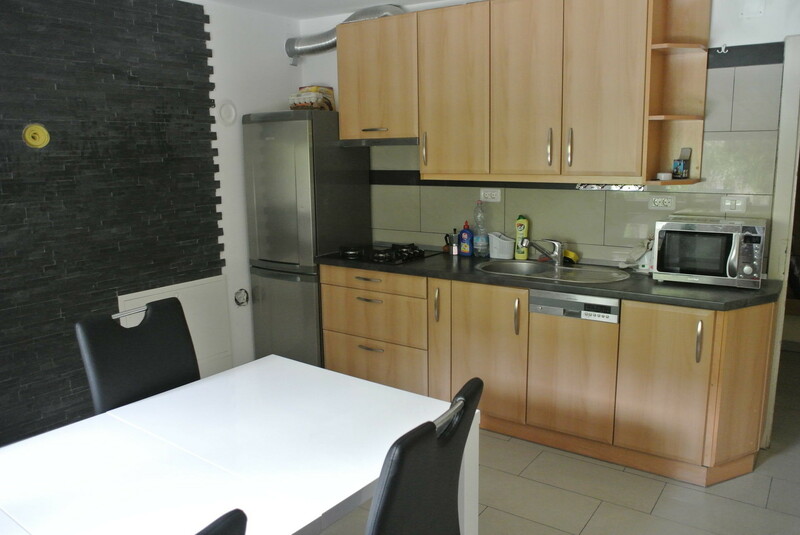 It is an 40m2 big appartment, which has been recently renovated in a very peaceful street. 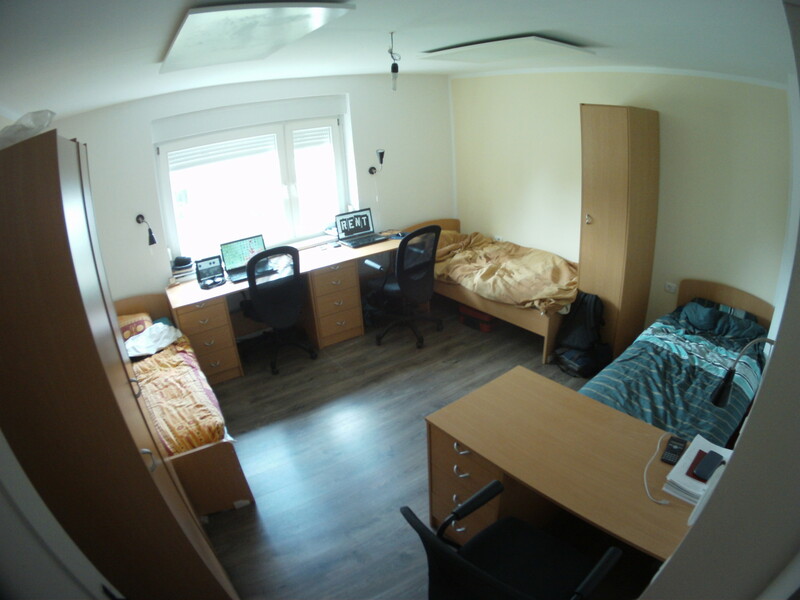 It is a shared room with 3 beds, we are two very friendly and quiet Slovenian students and we are searching for a third roomate. 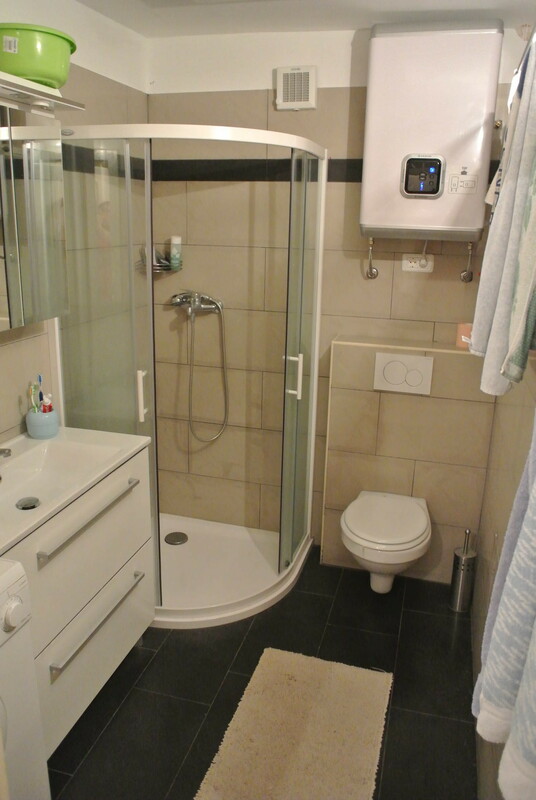 The apartment has heating, shared kitchen and a bathroom. 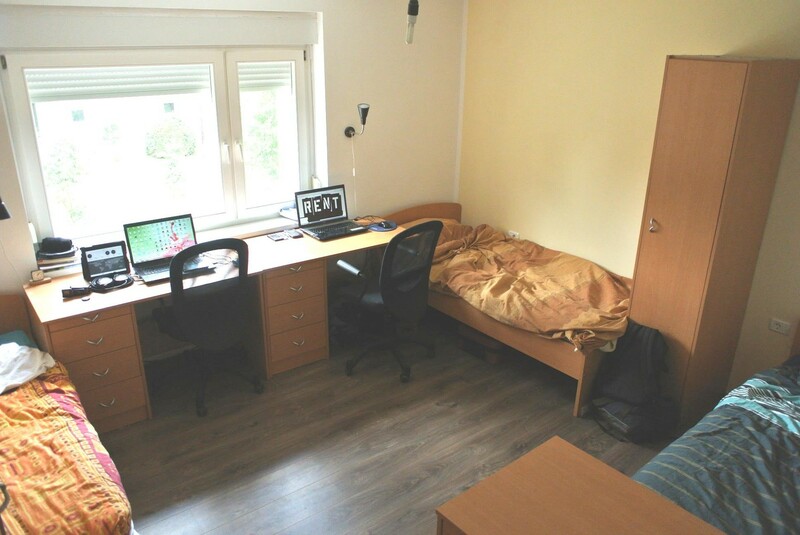 You will have a big desk which is perfect for studying. It is very close to the biotechnical, informatics, electrotechnical, mathematics, FKKT and many more faculties. 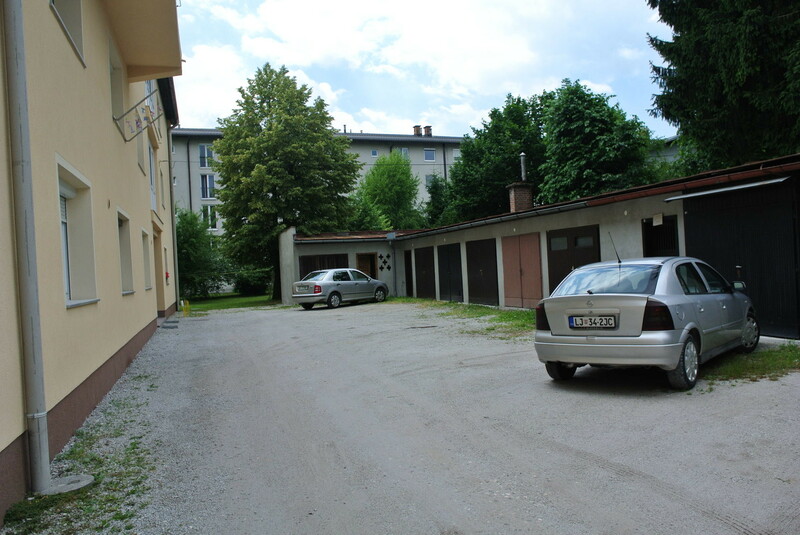 Near it (a minute walk away) there's also bus station with a direct bus 14 connection to the center that takes 10 minutes, same bus takes you to student dorms Rožna dolina (5 min drive or 15 min walk). 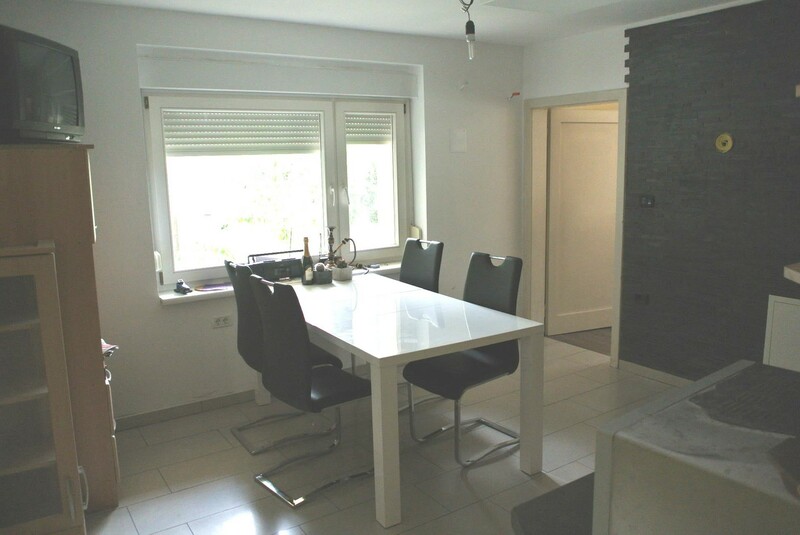 All your shopping can be done in Merkator which is also a minute walk from appartment.